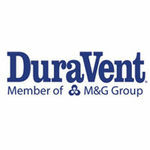 M&G DuraVent 6503 3DV36Dw 3"X36" DuraConnect Pipe. 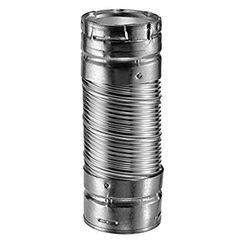 DuraConnect is a one-of-a-kind aluminum connection system designed with built-in twist-to-lock fittings for fast and easy installations in both industrial and residential applications. 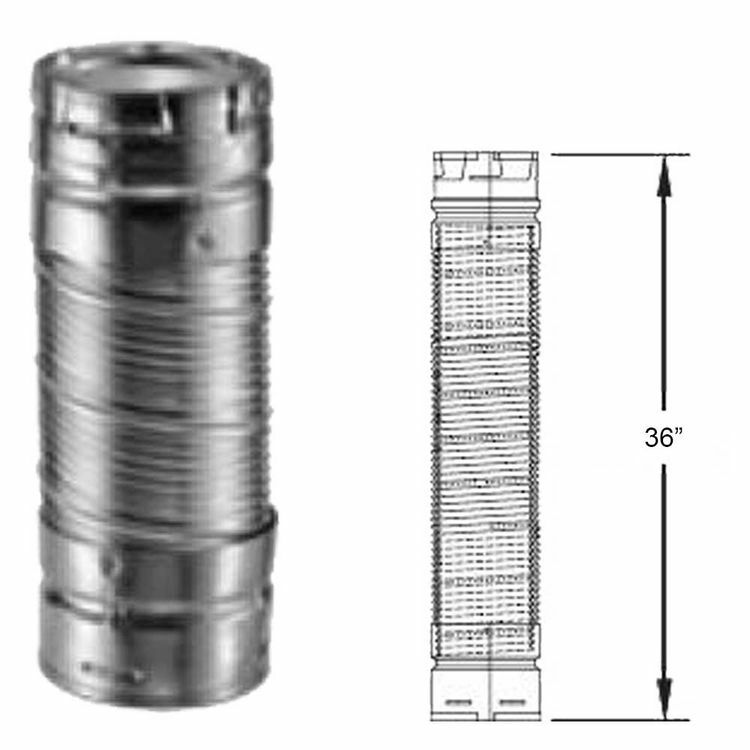 This DuraConnect system is equipped with a corrugated interior and a design that eliminates elbows, allowing the system to equalize flow resistance to that of smooth wall pipe and reduce flow resistance. The M&G DuraVent 6503 3DV36Dw 3"X36" DuraConnect Pipe System heats up rapidly and reduces condensation, and improves the life of the pipe.  This M&G DuraVent 6503 3DV36Dw 3"X36" DuraConnect Pipe is ideal for use with gas appliances, draft hoods and fan-assisted Category I appliances.